Home / Posts tagged "digital photography"
More than 30 new photos and tips in New York Guide! The photographer J. D. Cink has added more than 30 photos and tips to her New York guide! If you have already purchased the New York Guide, do not forget to update it in the application. It features the new photos with information about the location and photo tips from guide author. 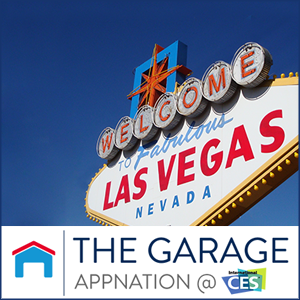 As you know our application Fripito has competed successfully in the international contest APPNation VI and received an invitation to the Consumer Electronics Trade Show 2015 in Las Vegas! The Fripito Founder Jan Brezina will participate on January 5th and 6th, 2015 in the final of APPNation competition and he will present the application in the section Garage to the jury, as well as the wider public, including the representatives of a number of investment funds and private investors. We have decided to celebrate this success with you and during the trade show CES 2015 we offer all travel & photo guides with 30% discount! 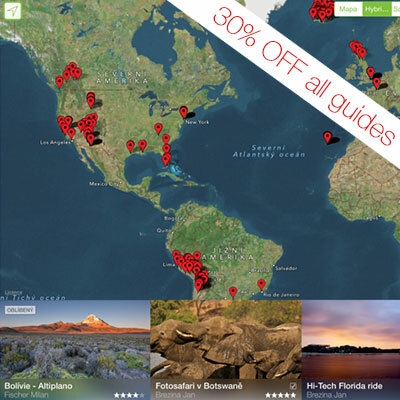 So do not hesitate, download Fripito app for free to your smart phone or tablet and choose the guide for your next trip! In each guide you will find the info about accommodation, food and transport, but mainly tips on where to find interesting photo locations, local light conditions, GPS for each photo, recommended equipment and camera settings. The offer is valid during the trade show CES 2015 in Las Vegas (from 5th till 10th January, 2015) for any travel guide in the application Fripito which can be downloaded for free from the AppStore and Google Play.